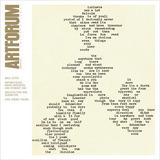 View of “Eileen Gray” 2013. 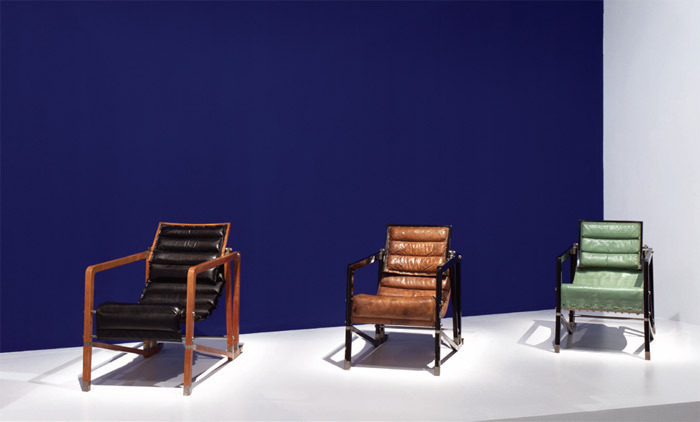 Transat armchairs, from left: 1926–29, 1926–30, 1930. Photo: Hervé Véronese. 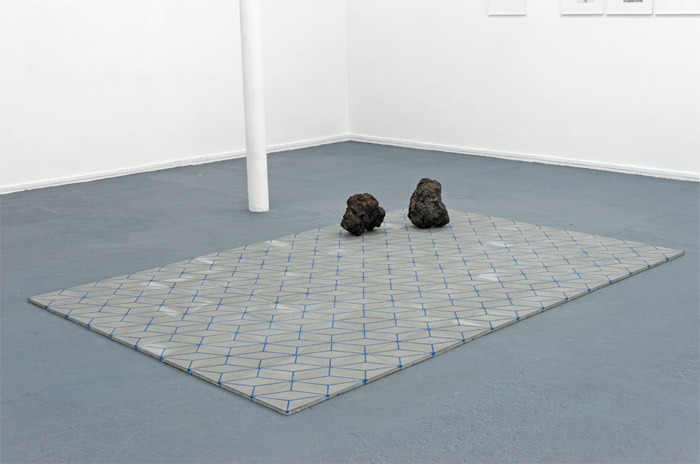 Julia Rometti and Victor Costales, roca | azul | jacinto | marino | errante (rock | blue | hyacinth | navy | errant), 2013, concrete tiles, dye,volcanic rocks, 12 5/8 x 78 3/4 x 118 1/8".